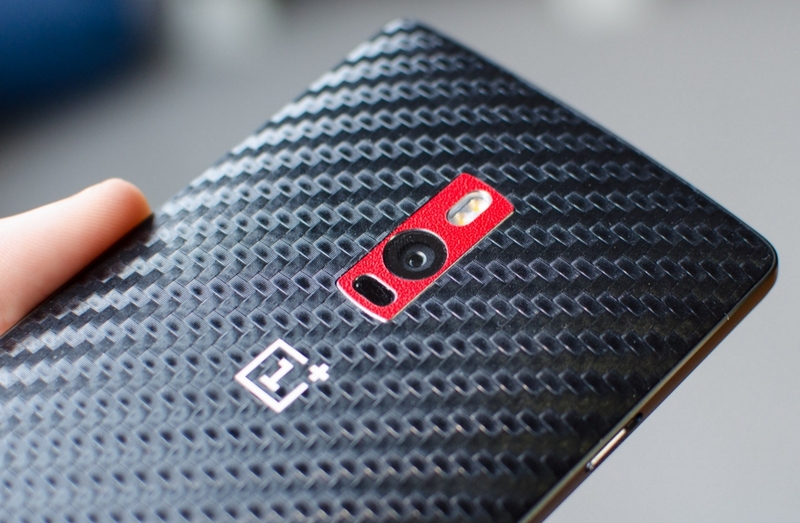 OnePlus co-founder Carl Pei has revealed that the Chinese handset maker will release its next flagship smartphone by the end of the second quarter of this year. In an exclusive interview with CNET, Pei said he hopes the OnePlus 3 – which will actually be the company's fourth model – will "captivate" users as much as the original did in 2014. The executive was short on details but said the next flagship will feature a new design. As the publication points out, OnePlus doesn't publish sales figures although it claims to have more than 800,000 users on its online forum that share tips, tricks and other experiences regarding their phones. Aside from its attractive price, much of what garnered attention for the three-year-old company early on was the exclusivity generated by its unique invite-only sales model. That gimmick has likely run its course, however, as Pei said OnePlus will begin using more traditional marketing strategies. Pei also told the publication that the US will be very important for his company this year, added that the OnePlus 3 will arrive in the US and other markets as an unlocked device that'll continue to be sold directly to consumers. Best yet, he said OnePlus expects to offer a "better" buying process which (fingers crossed) may mean moving away from the annoying invite-only model. And for the first time, they'll accept credit card payments in addition to PayPal. Free shipping is also sticking around, we're told.